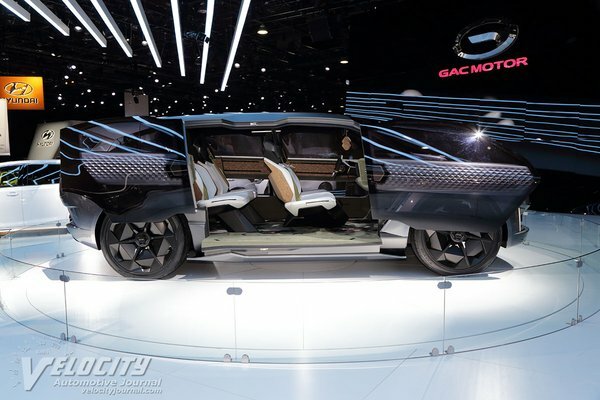 Automaker GAC Motor impressed audiences at the 2019 North American International Auto Show (NAIAS) on January 14 with the world premiere of its ENTRANZE concept car, emphasizing the automaker's human-centric approach to family vehicles. The ceremony was attended by distinguished guests, including media, global suppliers and partners. Developed by the GAC Advanced Design Center in Los Angeles, the bullet-inspired ENTRANZE concept is designed to meet the needs of American consumers. It offers a revolutionary vision of...Read.